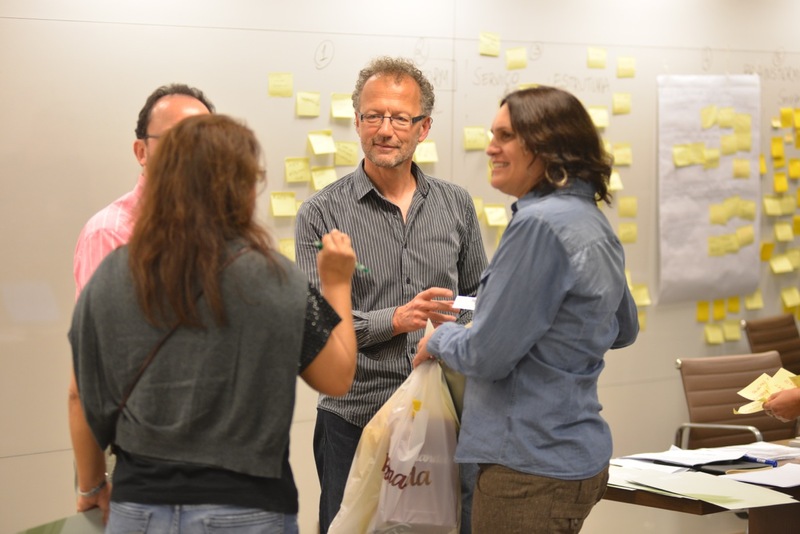 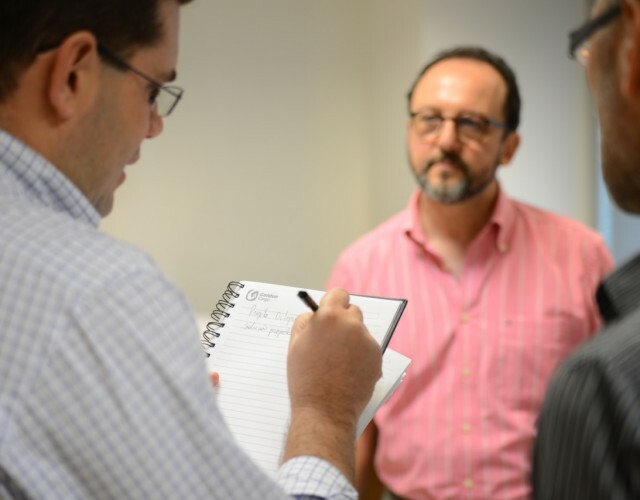 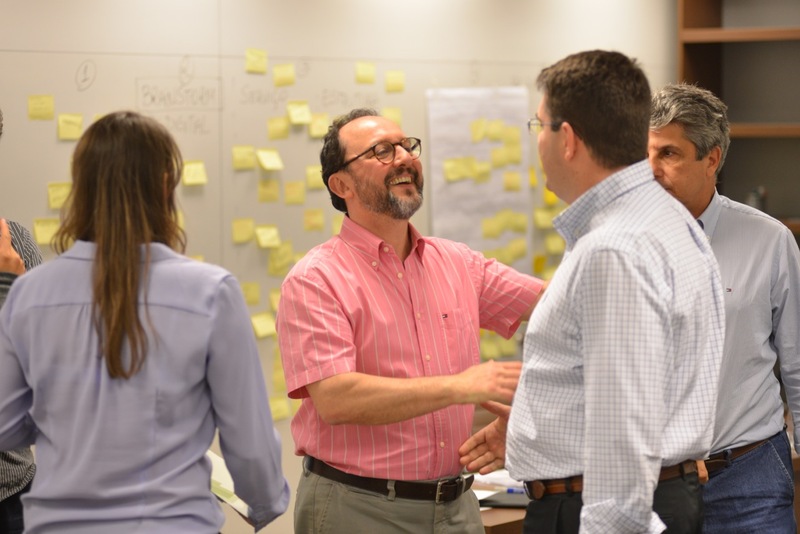 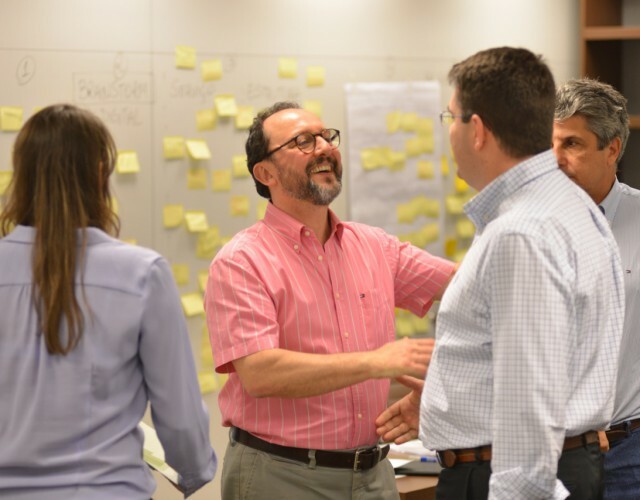 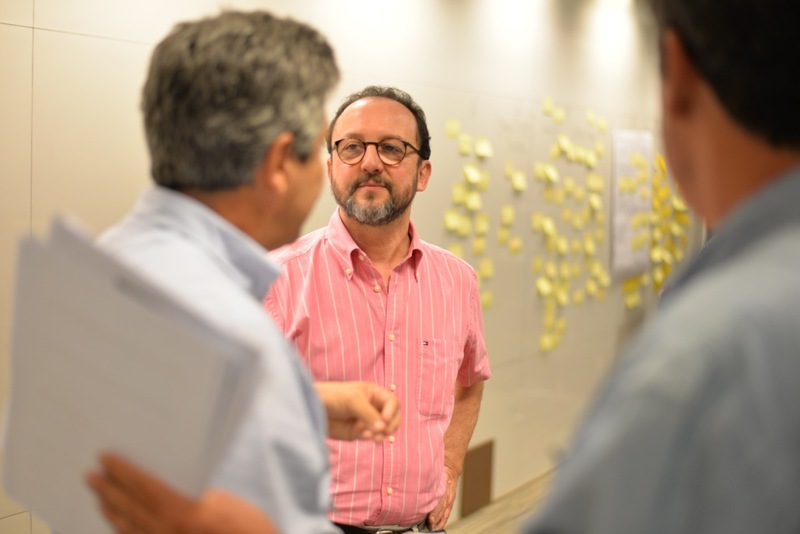 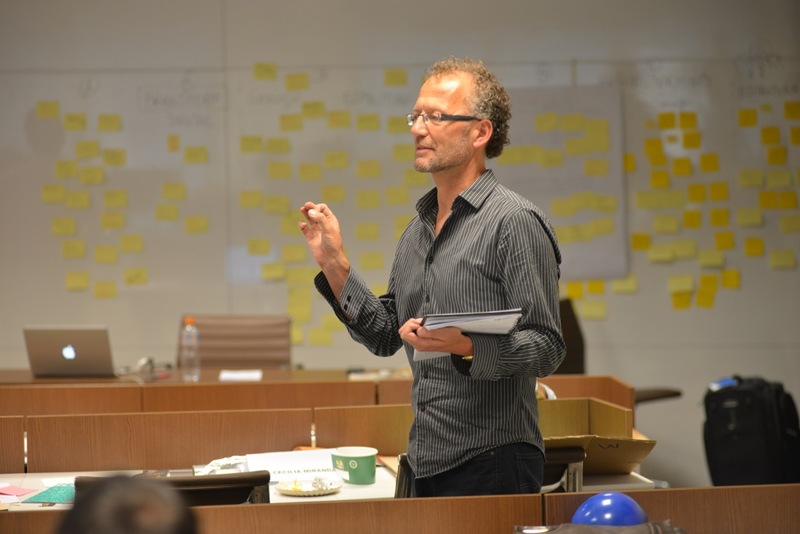 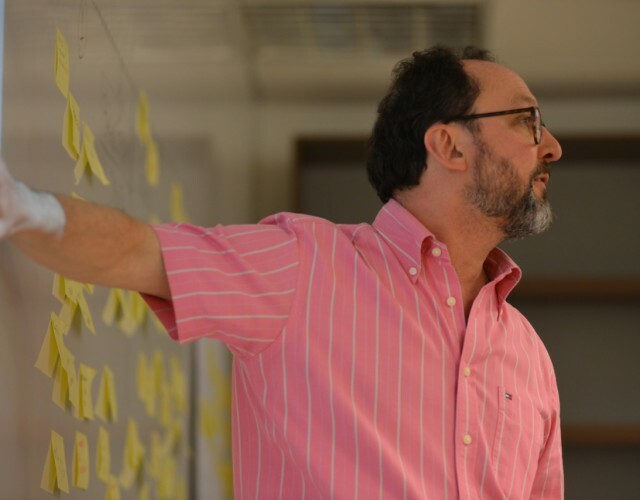 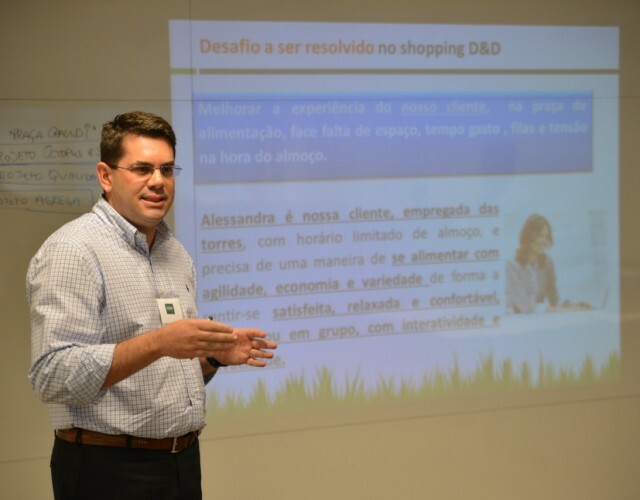 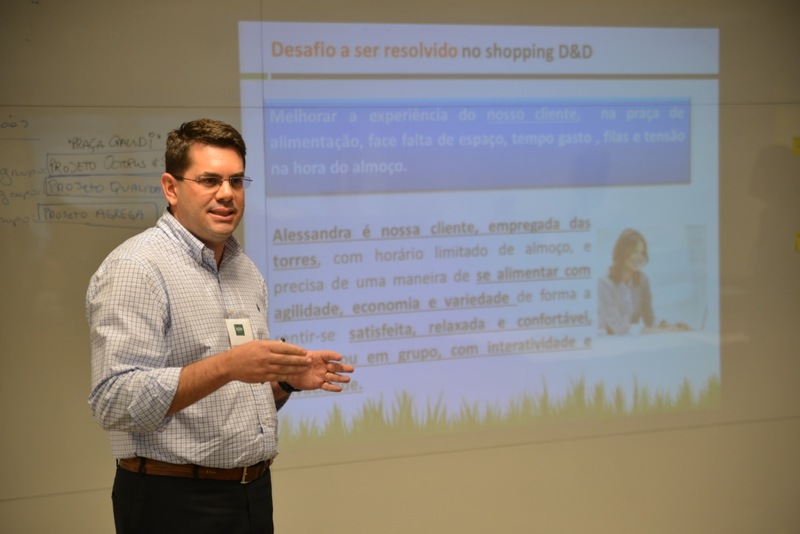 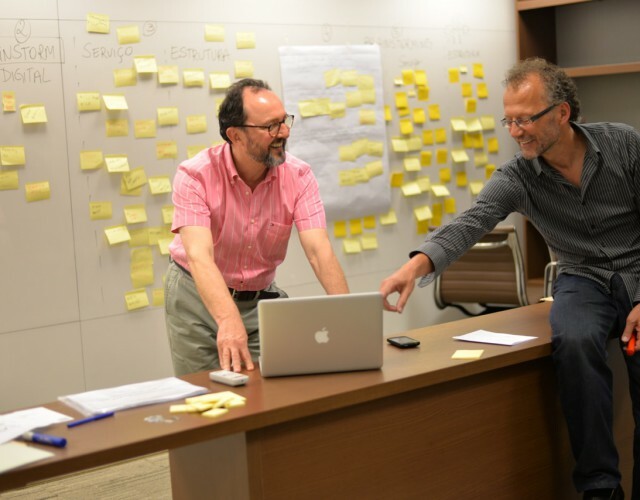 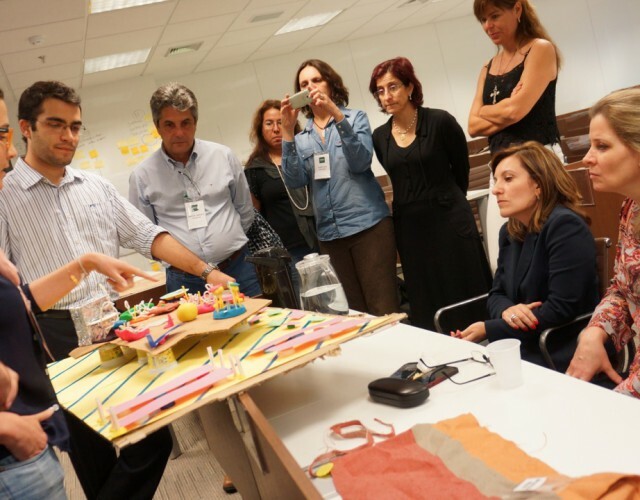 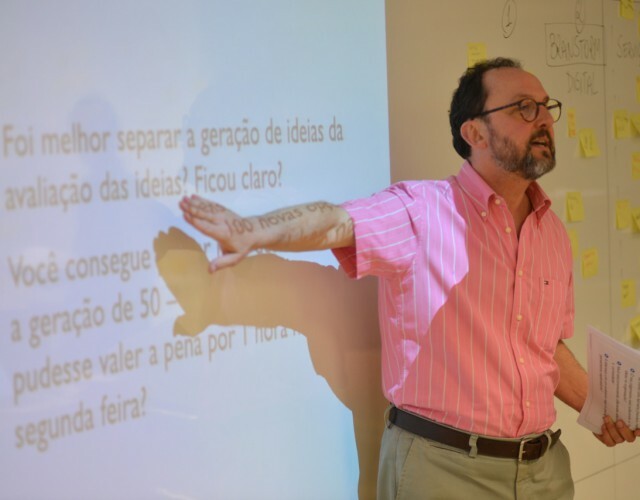 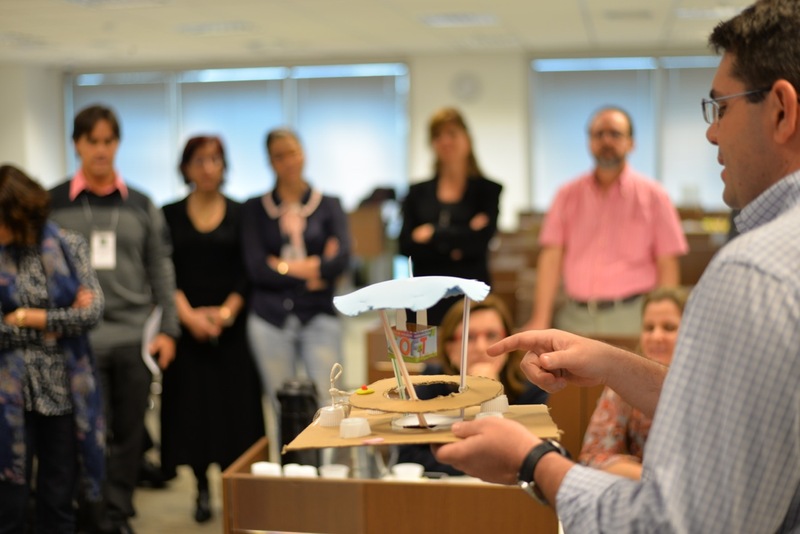 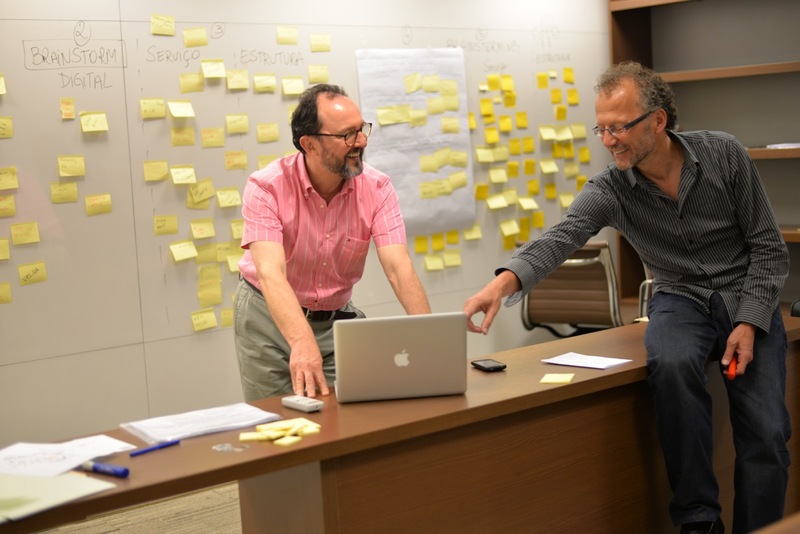 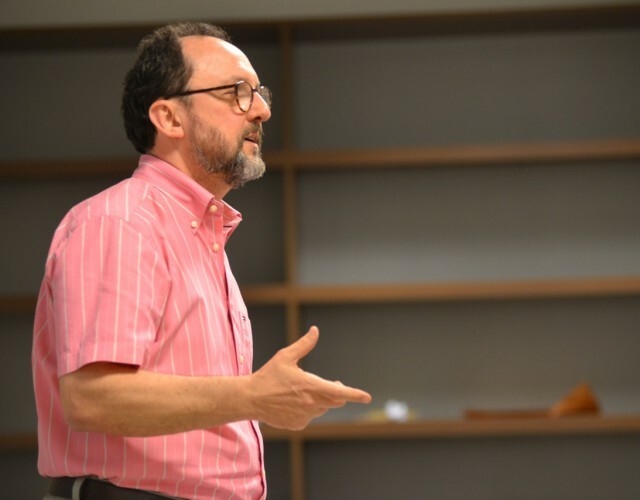 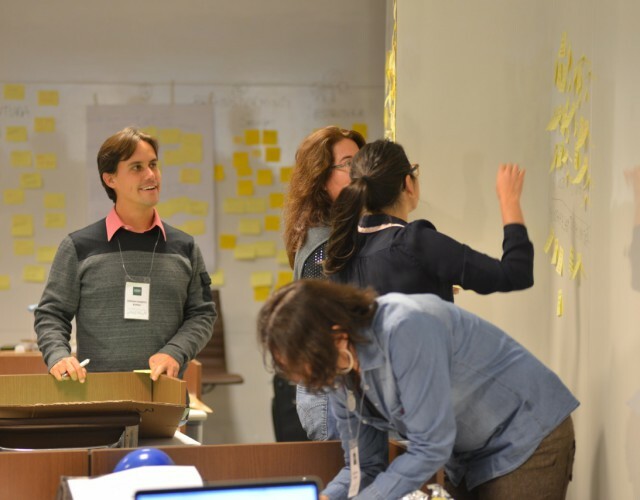 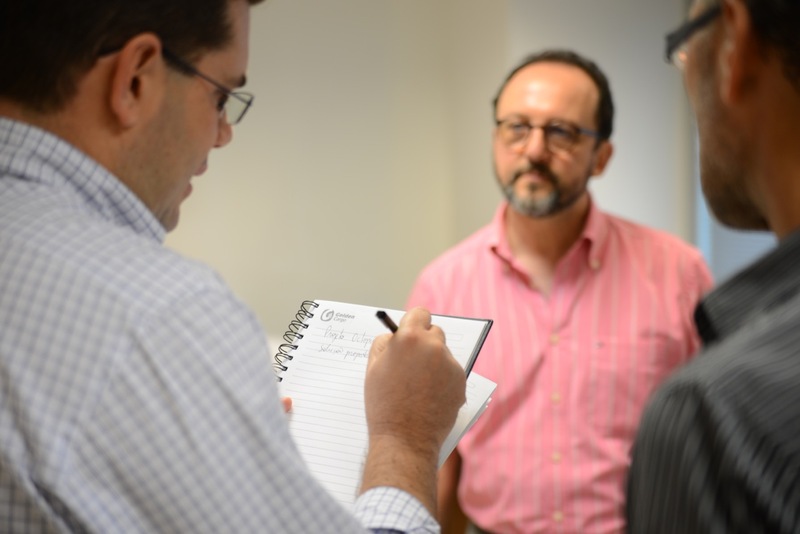 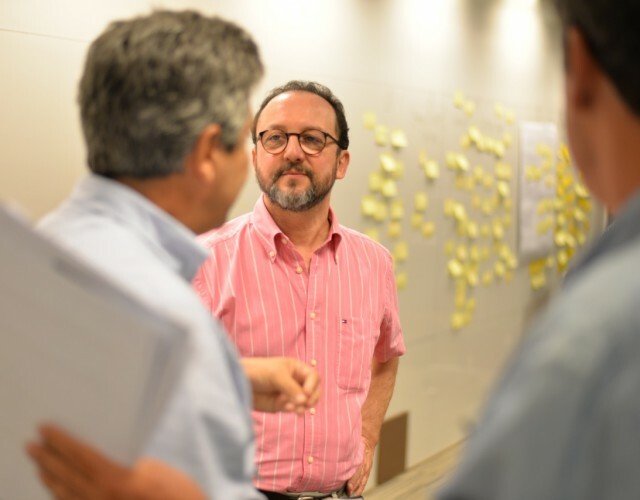 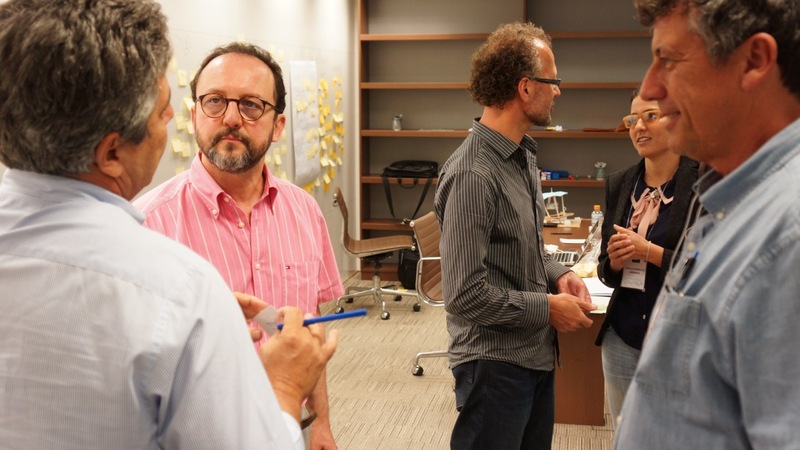 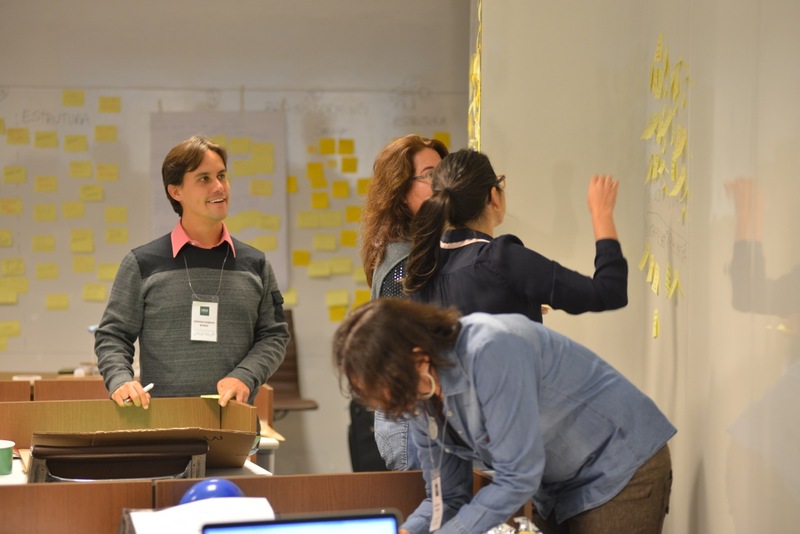 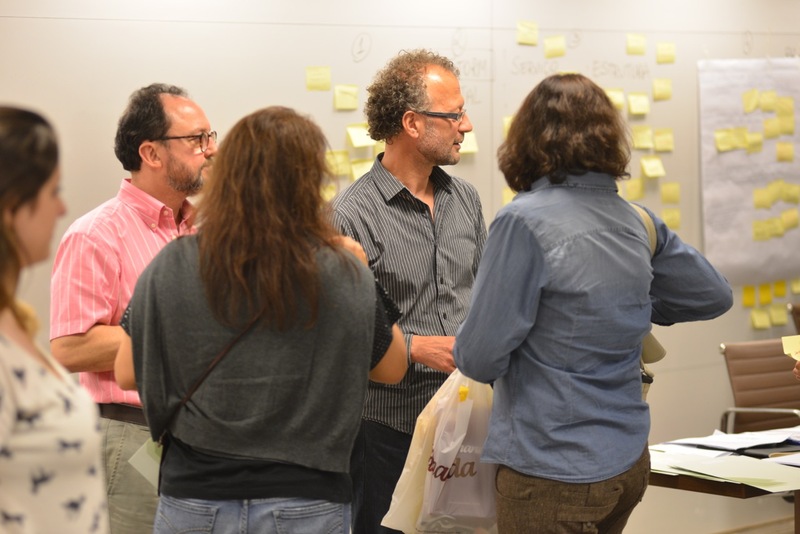 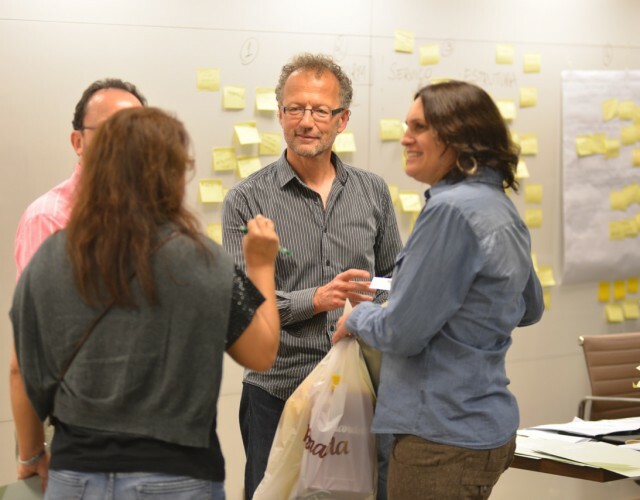 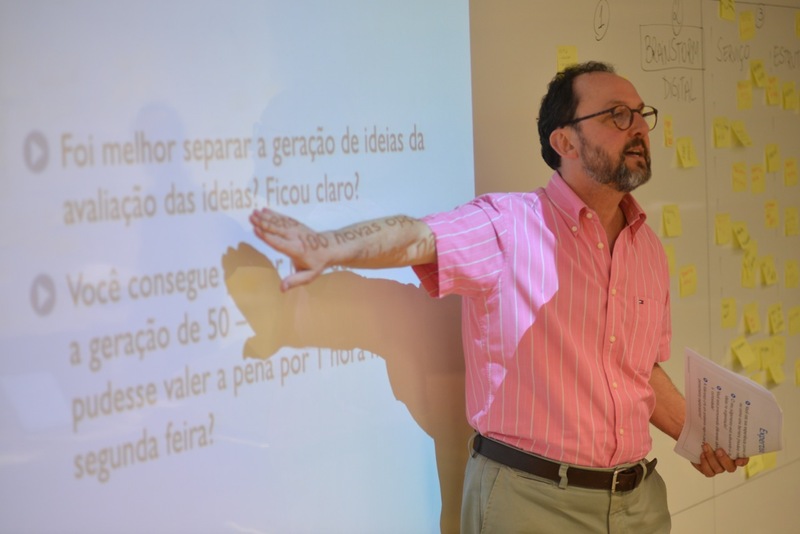 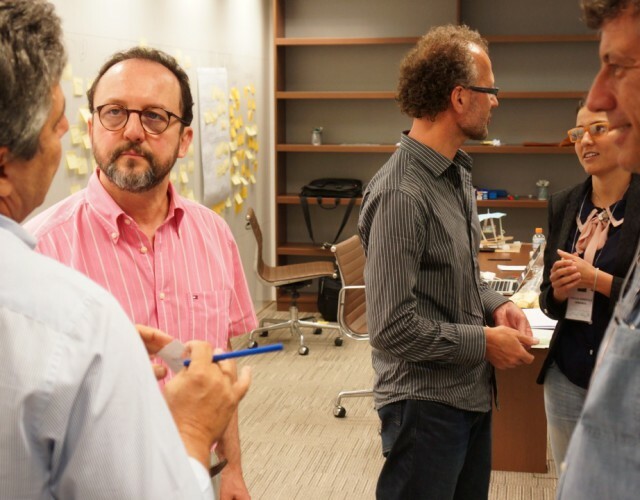 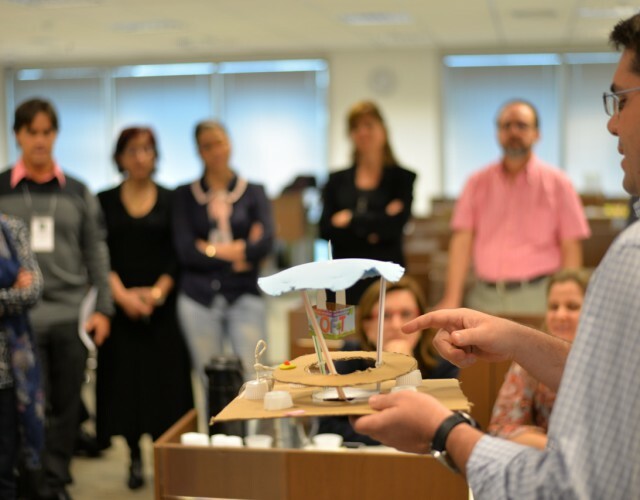 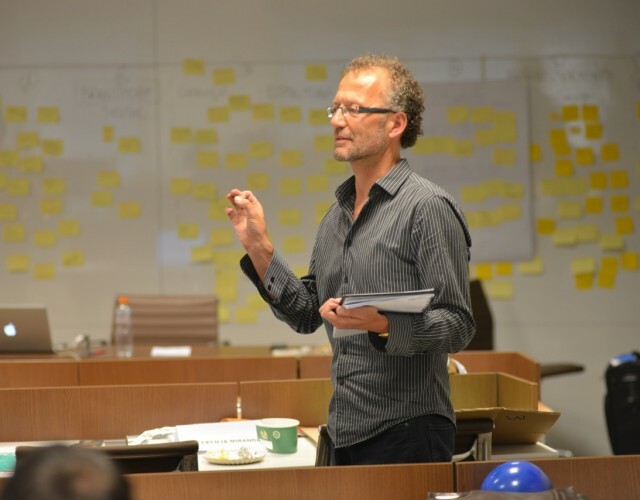 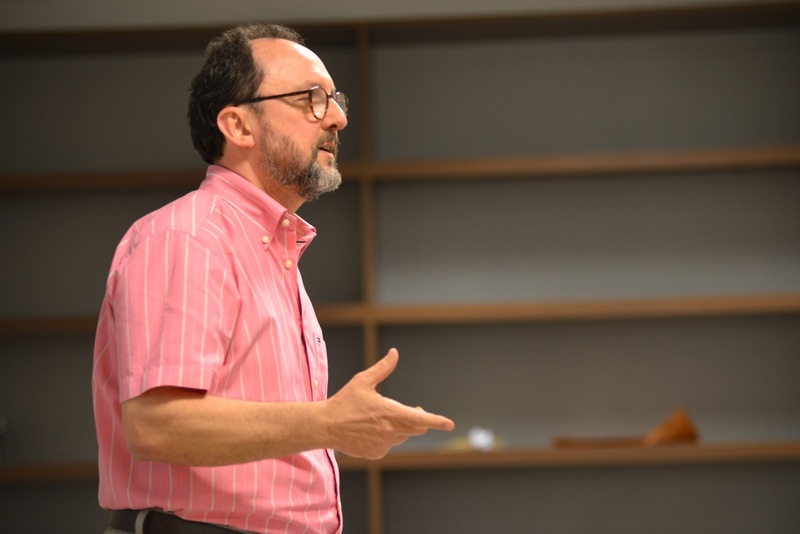 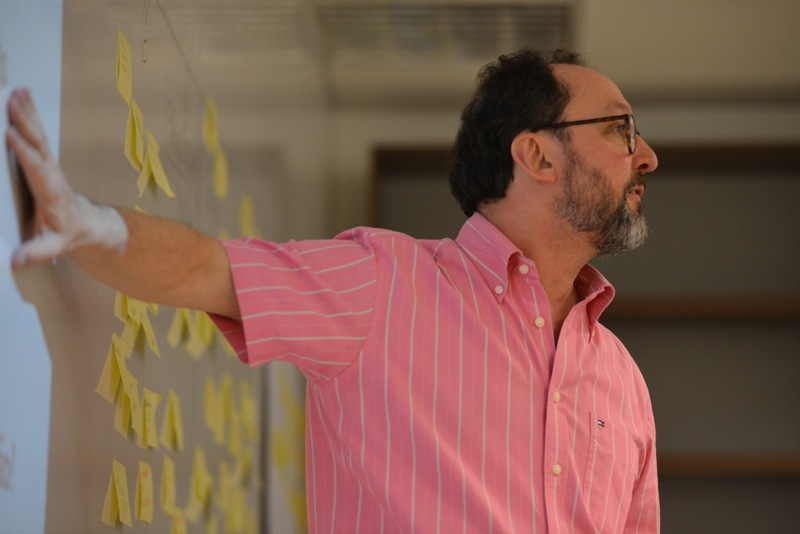 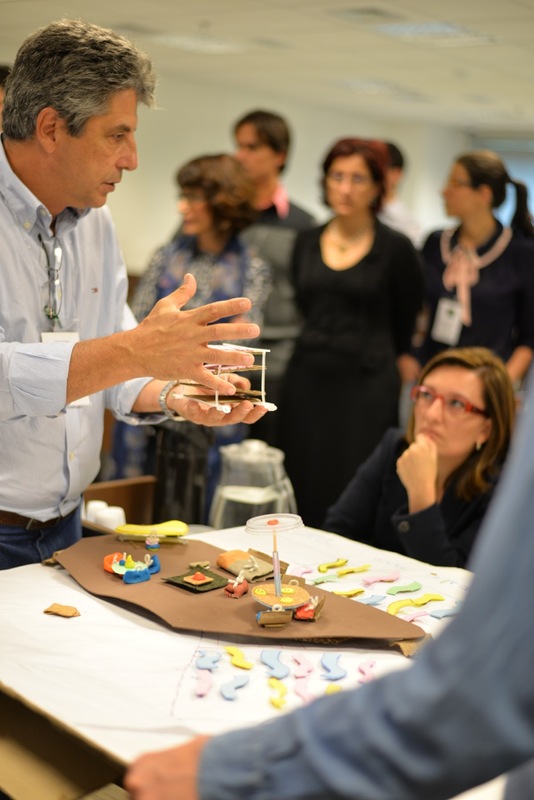 In partnership with HSM, a leader in Executive Management Education in Brazil, IntoActions offered the first Design Thinking Executive Bootcamp in Brazil. 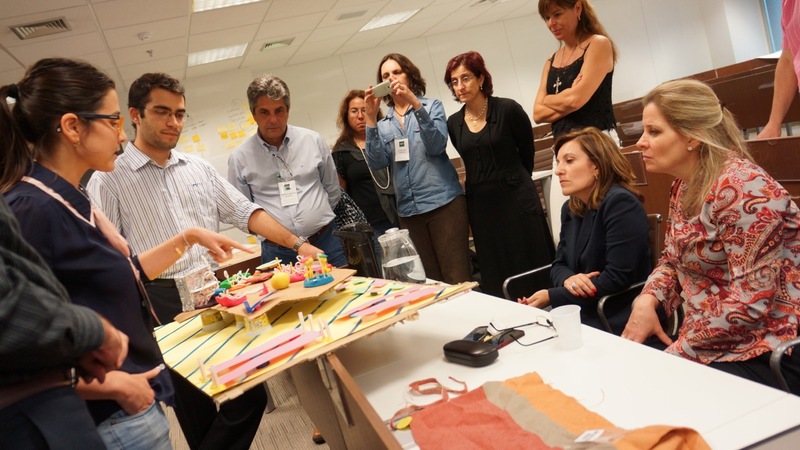 At the core of IntoActions’ innovation pedagogy is a project-based learning approach (PBL). 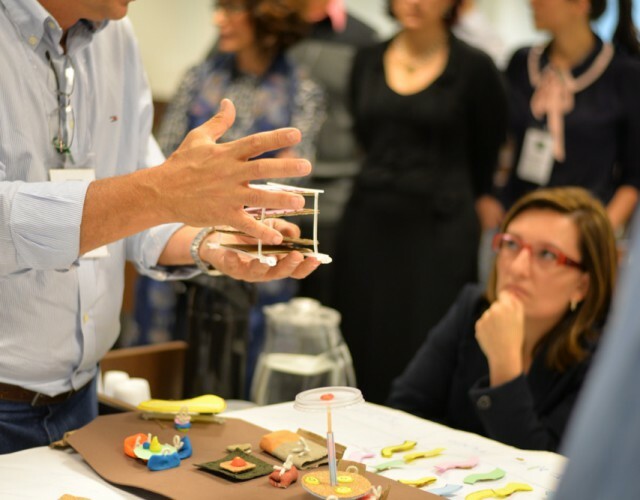 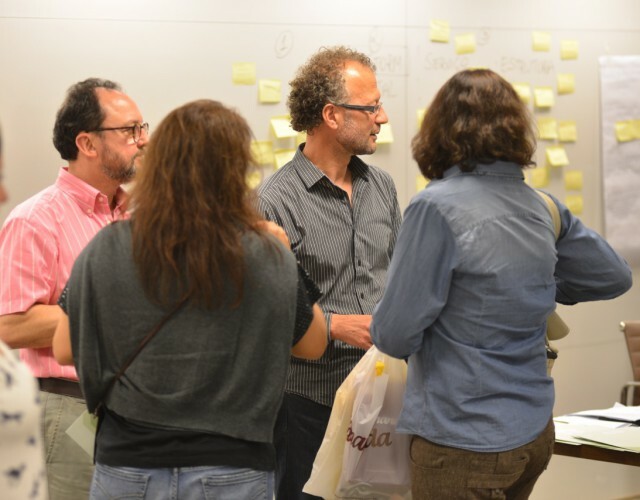 Participants are part of a small multidisciplinary team applying Design Thinking as they work collaboratively and hands-on on real challenges faced by companies, organizations and society from start to finish.